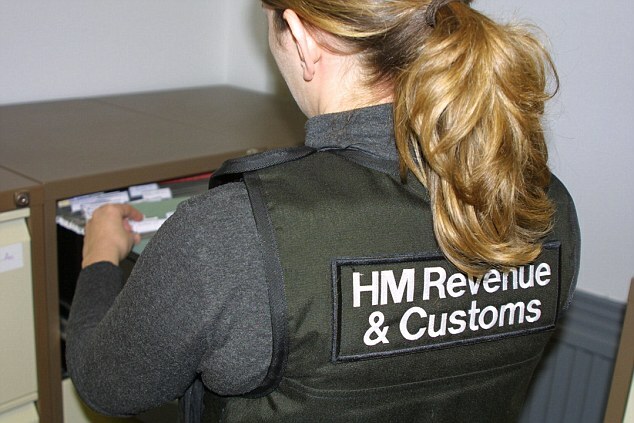 Revenue’s crackdown on VAT evaders yields £3.4bn from small and medium firms. Revenue & Customs collected an extra £3.4billion from small and medium-sized businesses in the tax year to April 2017 after a crackdown on firms that fail to pay VAT, according to tax investigation insurance company PFP. VAT accounted for 49 per cent of the extra tax take from investigations into SMEs by the Revenue’s compliance teams. This was a higher proportion than the previous year, when it made up 45 per cent. PFP said that as part of its crackdown on tax evasion, the Revenue is increasing pressure on SMEs. The long-term trend of high tax take from SMEs is likely to continue, as a small number of businesses look to avoid tax – putting those who make small mistakes on their tax returns under the Revenue’s scrutiny, it said. The Revenue’s inquiries can be particularly costly, time-consuming and disruptive for SMEs, which may not have contingency plans in place to deal with a long tax investigation. In order to avoid inquiries and fines from the taxman, SMEs must ensure they are fully compliant. PFP managing director Kevin Igoe said: ‘Over the years the Revenue has widened its net – cracking down on smaller businesses, as well as larger organisations. PFP said that as of September 2016, the Revenue’s Connect software’s powers have been extended further still as it is granted access to files held by banks and other financial institutions based in British Overseas Territories. The software was developed to access and trawl databases of personal and commercial financial information, in order to identify offenders. Previous Previous post: Job perks: Are these really what you want?